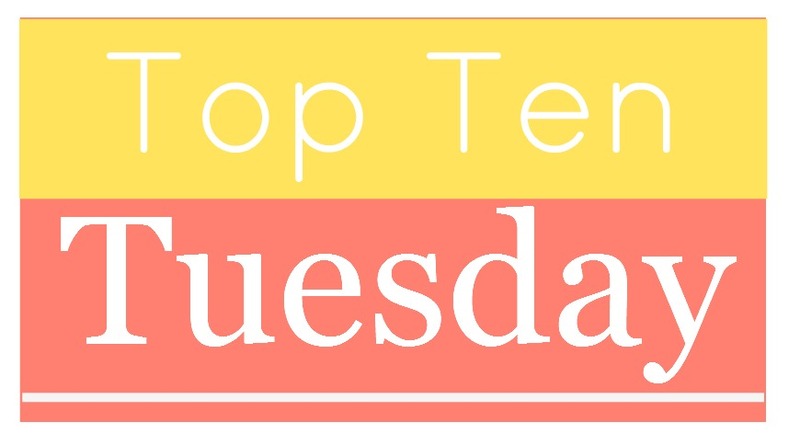 At the beginning of 2014, I started participating in Top Ten Tuesday, a weekly feature coordinated by The Broke and the Bookish. I meant to do it every week of 2014. I even started well! But then life intervened, and the next thing I knew it had been months since I last wrote a post. Now that it’s 2015, I’m going to give it another try. This week’s topic is the top ten debuts I am most looking forward to reading in 2015. Honestly, I don’t actually care whether or not a book is a debut. I don’t really seek them out, which means that last year I did not read a single debut. So I’m going to modify this topic slightly and list the top ten books I’m most looking forward to reading in 2015. I only just found out that Ally Carter was starting a new series. Where have I been? Although the first book did lack a little bit of the bite of the TV series and movie, it was so much fun being back in Veronica’s world. This one promises a solid mystery and, more importantly, more Veronica and Logan scenes! I read the first book in this series after two different friends recommended it. I didn’t expect to love it as much as I did, but now I can’t wait to see where this third book takes my favorite characters. With such a lovely cover and a swoon-worthy plot, why wouldn’t this book by on my list? I do so love a well-written contemporary YA romance, and Kasie West’s are some of the best out there right now. This one looks divine! This book was originally slated for a 2014 release date, but alas. It didn’t happen. I can’t wait for this summer! After finishing the third book in this series, I desperately wanted a fourth book that told Joe’s story. Finally, it is happening! I actually just started this series in December, haven’t even finished Cress yet, and have no desire to read Fairest. But I still really need to know how Cinder and Kai’s story wraps up. I only decided to read Winger because Andrew Smith was going to be at a conference I was attending. I’m glad I did read it, because it was amazing and beautiful and heartbreaking. I’m looking forward to this unexpected sequel.